Tulsa residential fencing code regulations are covered either by the city of Tulsa regulations for property in the city, or county of Tulsa regulations for homes outside the city but in the county. In general, both regulations are essentially the same on maximum height requirements. Side and back fences can be eight feet high, with front yard fences a maximum of four feet high. Tulsa fence height limits are generally eight feet, backs and sides. An illegal fence, screen or wall is one of the top 10 most common Tulsa city code violations, according to the city's Community Programs department. Under the 2009 zoning code of the city of Tulsa, section 210 (B) (3) of the code states fencing in a front yard may not exceed four feet high, while side and back fencing cannot be higher than eight feet. General residential Tulsa county fence regulations are found in the Tulsa County Zoning and Property Restrictions Code, section 2402C. Like the city of Tulsa, side and back fences are limited to eight feet in height, with front yard fences limited to four feet. Tulsa city height restrictions do not apply to townhouse or multifamily developments with 15 or more dwelling units. 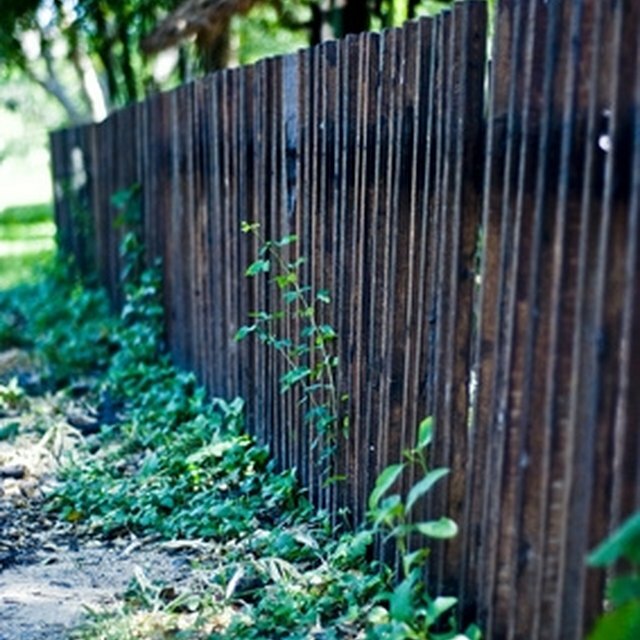 The Board of Adjustment can modify fence limits with a special exception within the city. Under the Tulsa county code, the board's ability to grant a special exception extends to the county as well. Also under the county code, a fence must maintain corner traffic visibility "in accordance with the safety standards of the Tulsa County Engineer". Within the city of Tulsa, the city has approved plat covenants to run with the land that can be more restrictive on fence construction than the general city code provisions. One approved covenant prohibits placing a fence in a drainage easement area. Another does not allow putting a fence in a detention easement.